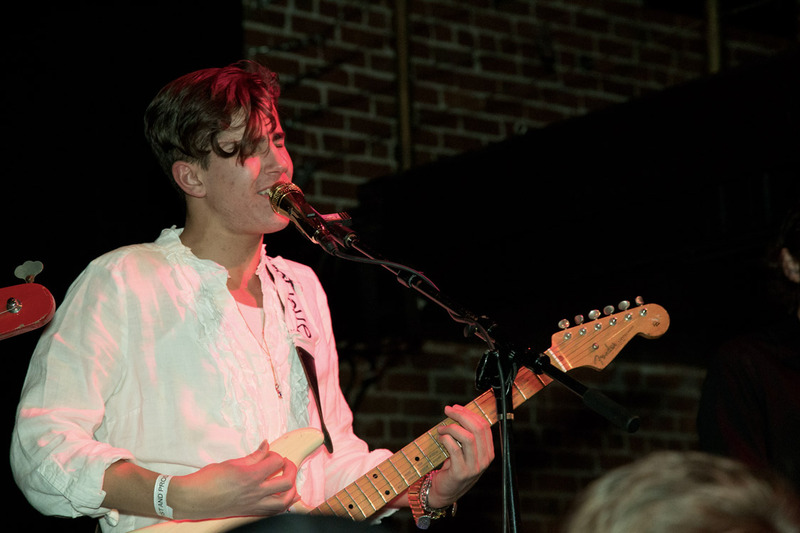 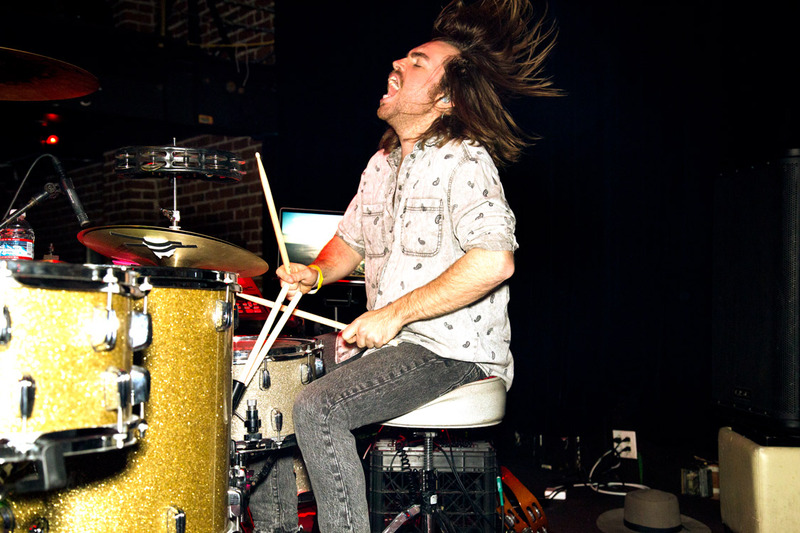 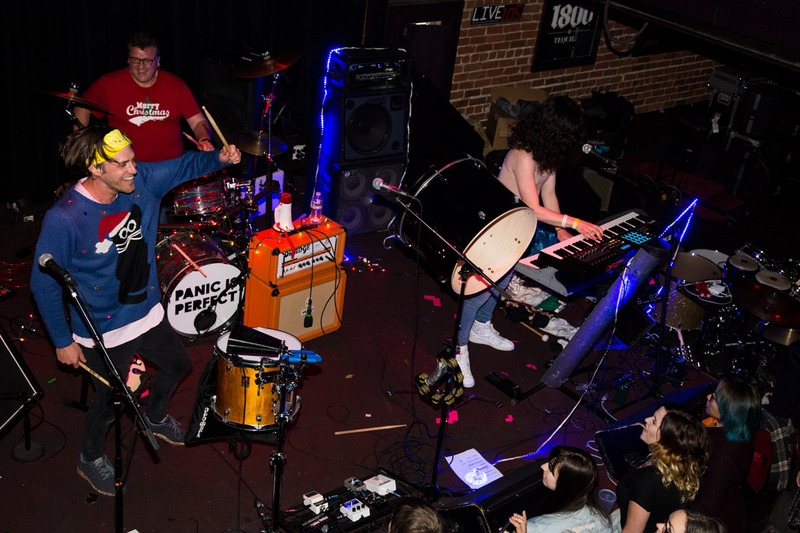 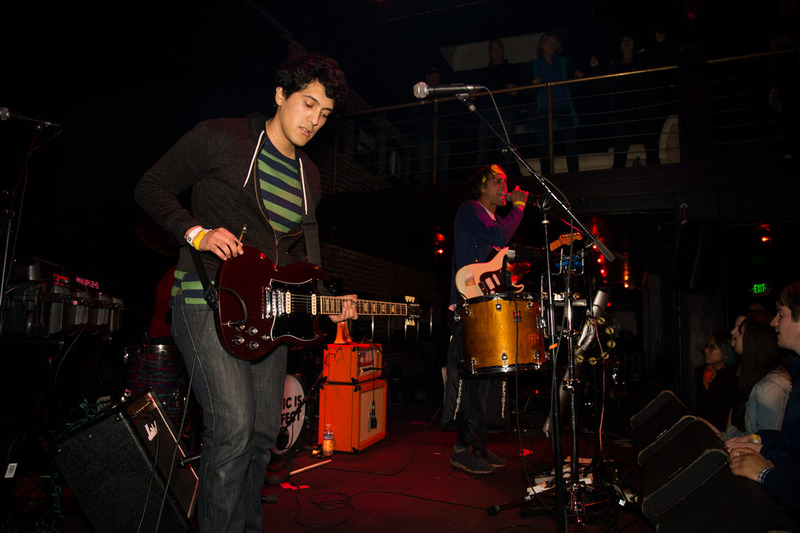 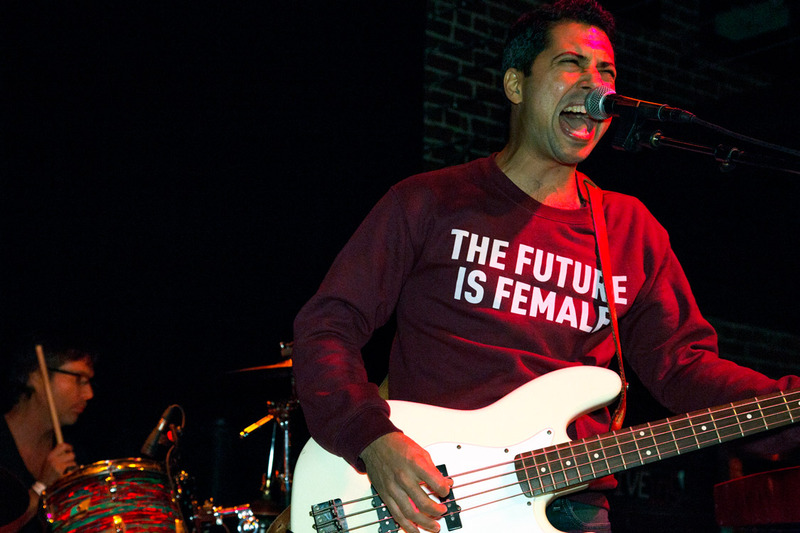 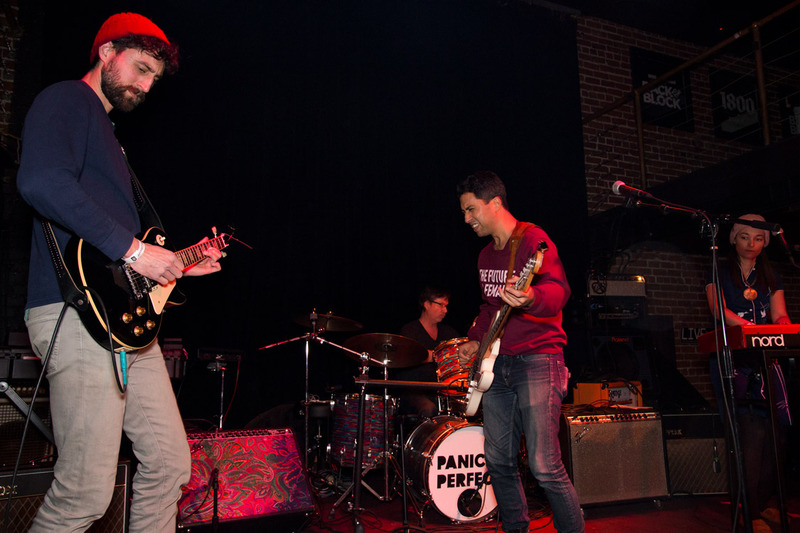 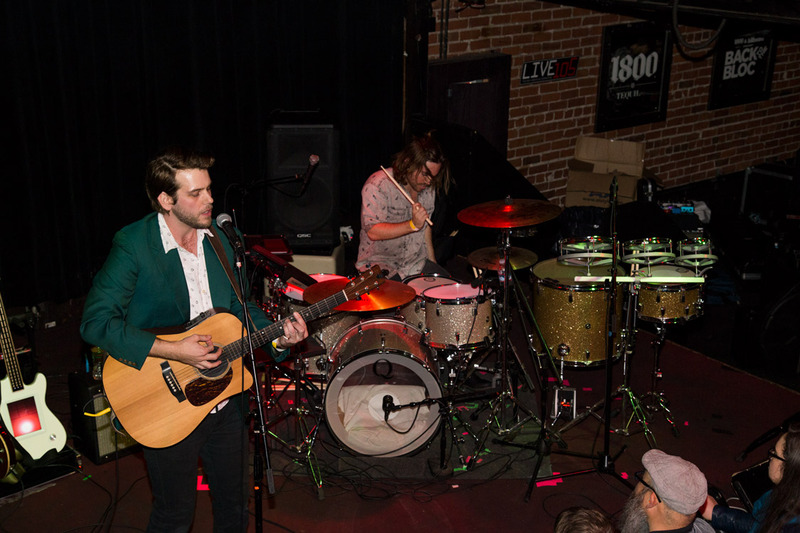 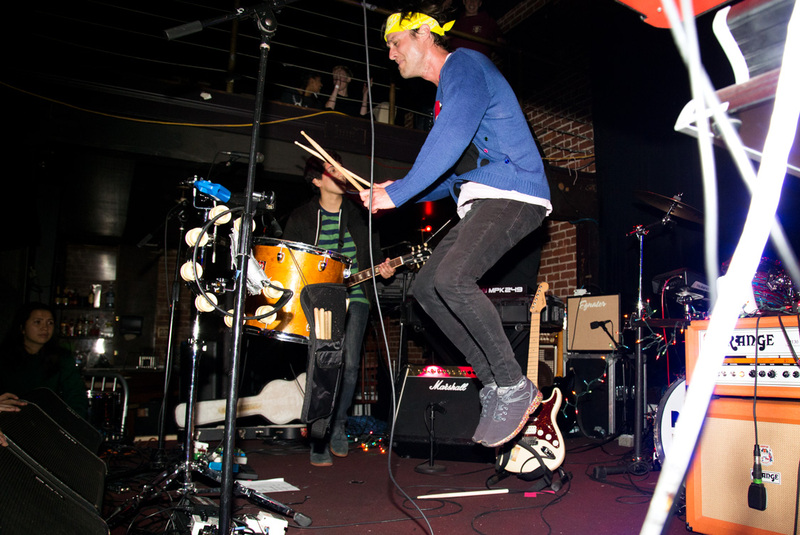 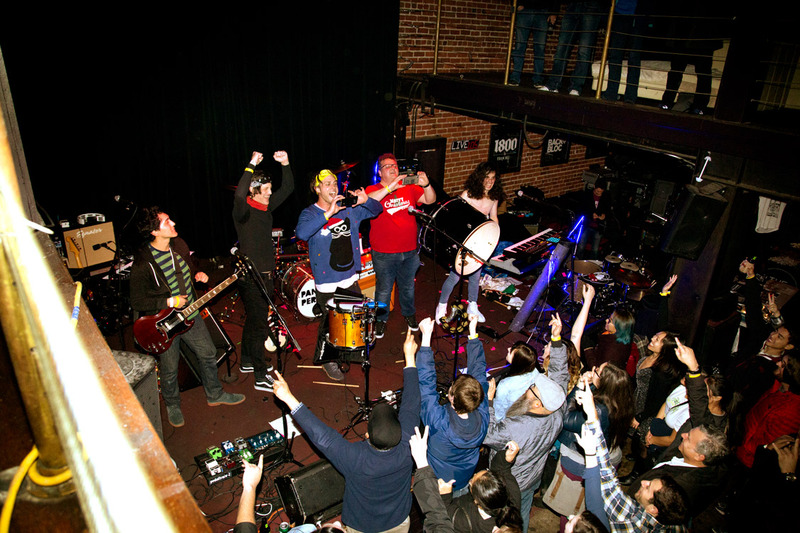 In the midst of the holiday madness, Live 105's Soundcheck Holiday Party brought together a collection of some of the Bay Area's best indie-rock acts on Thursday, December 22, just days before Christmas. 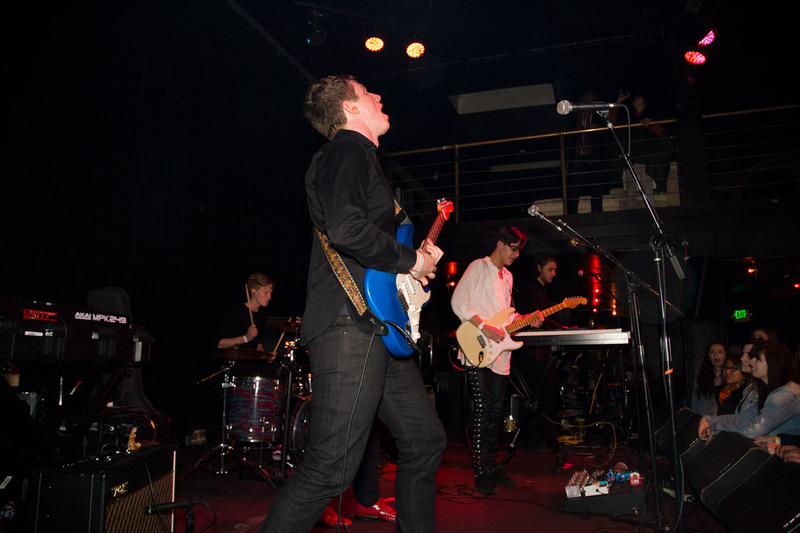 The night of music kicked off with Abbot Kinney, who had the crowd at The New Parish chanting to the chorus of "It's the middle of the night." 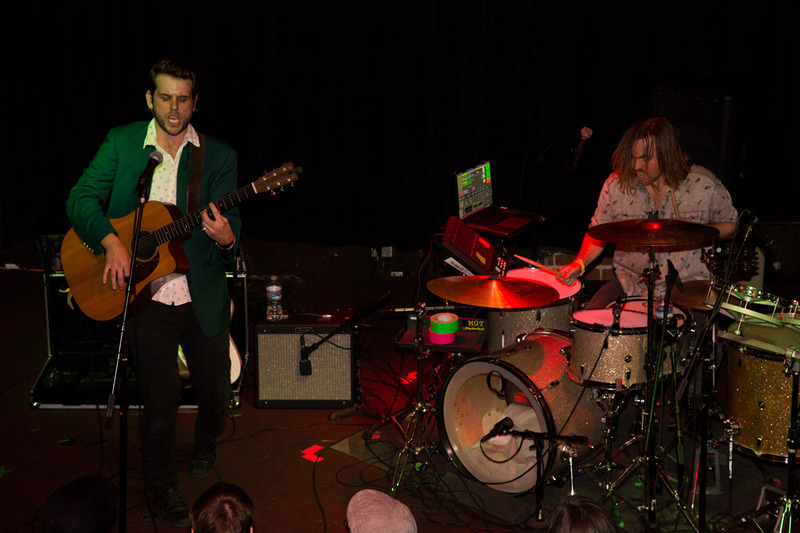 A young but soulful band named The Blondies followed. 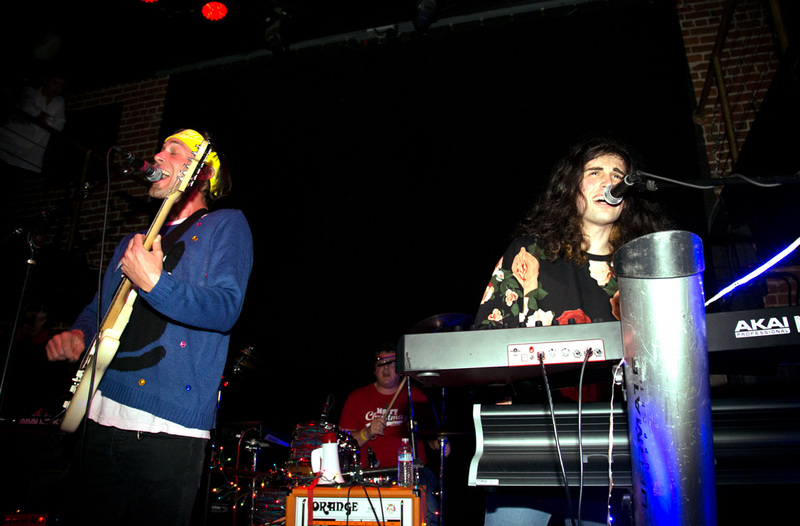 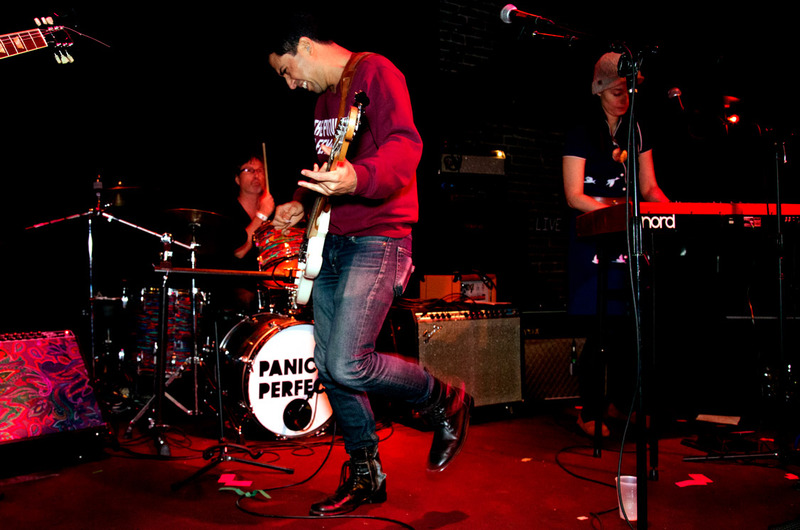 Next, Panic Is Perfect played an impressively upbeat set whilst wearing warm festive holiday sweaters. 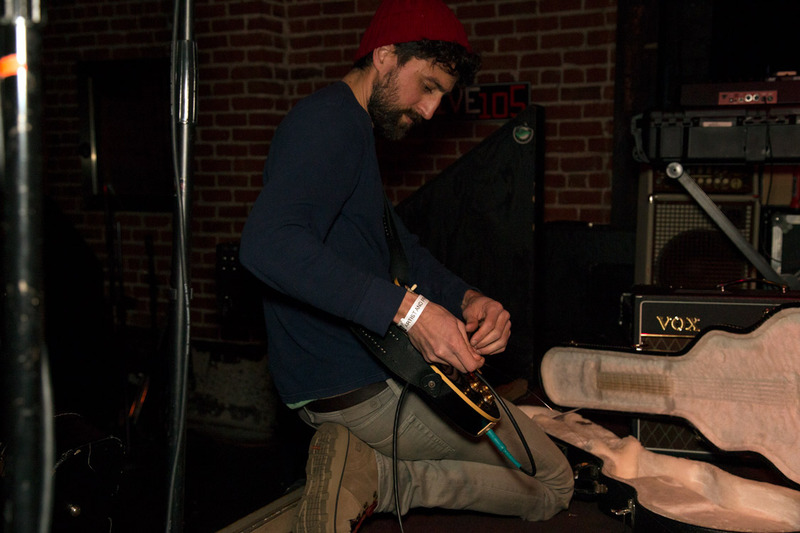 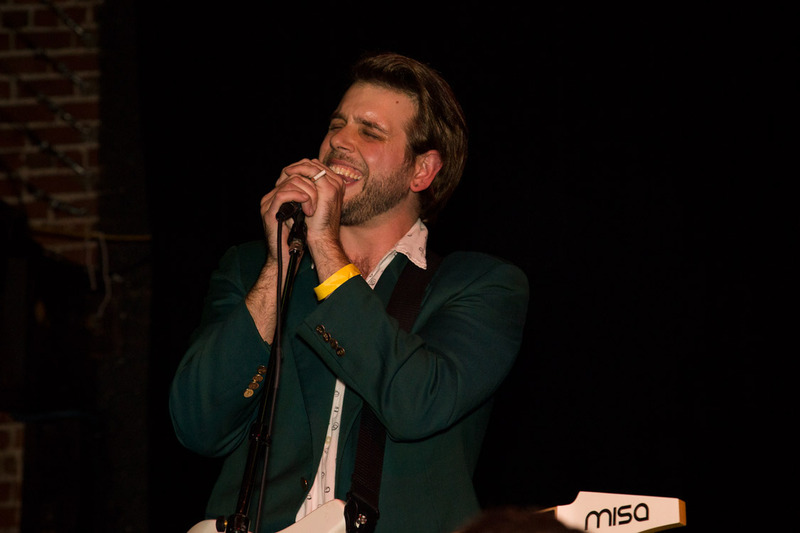 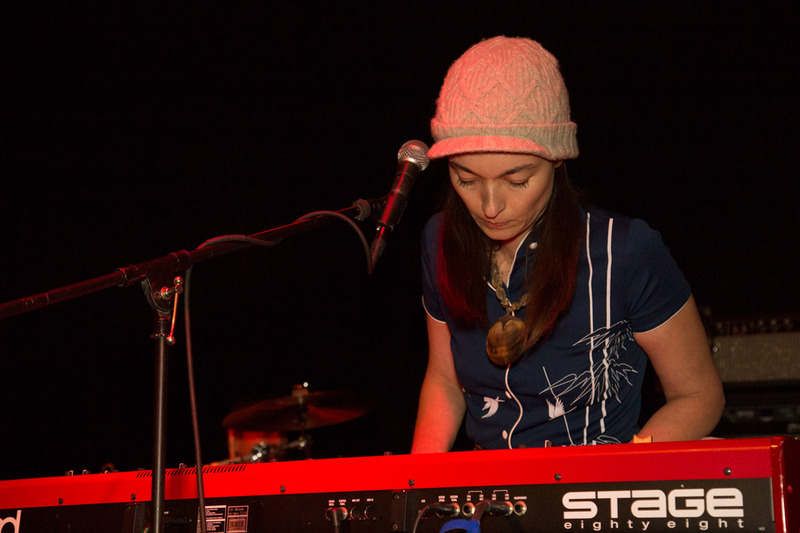 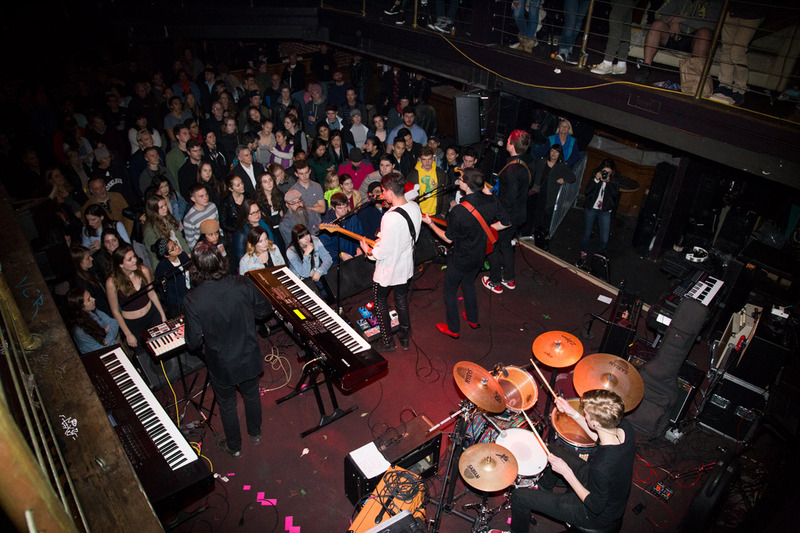 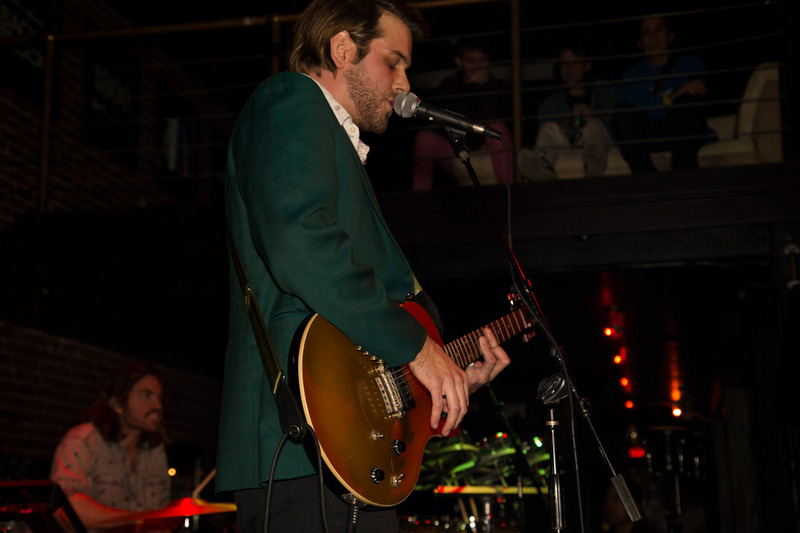 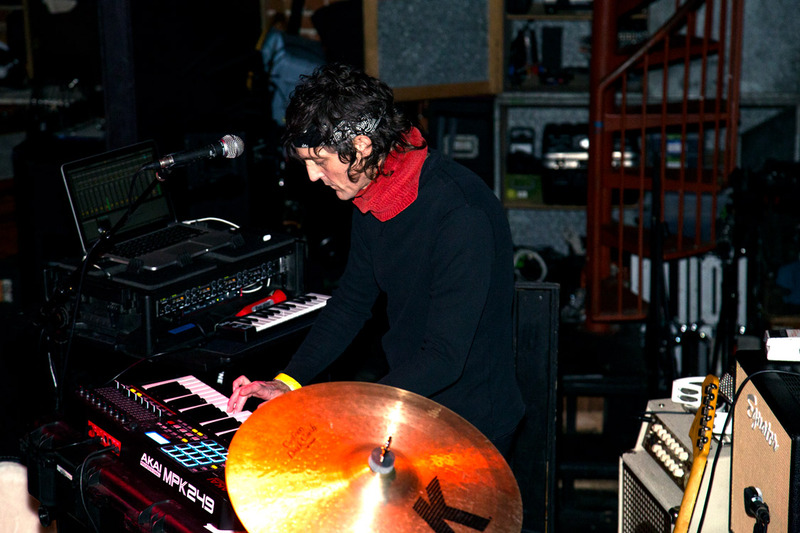 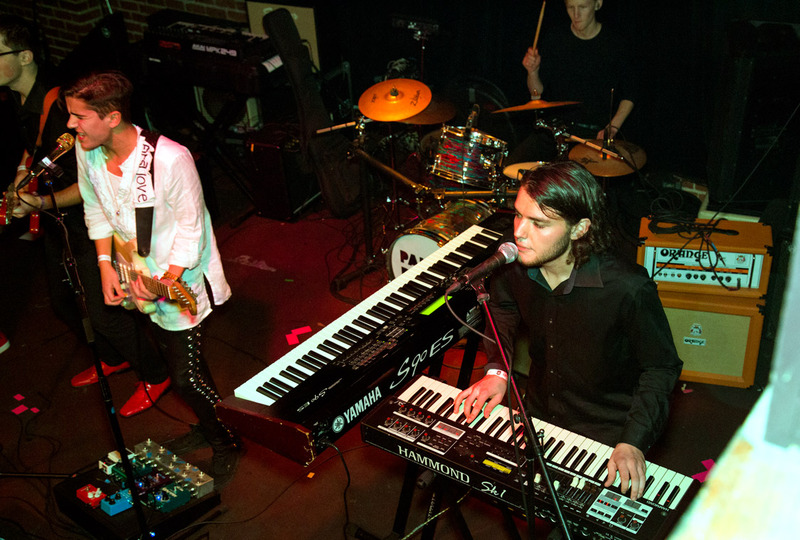 The show came to a close with Oakland's own dreamy-synth duo Midi Matilda, who joked that best part of playing a hometown show was only having to take their equipment down the street.